Developing number sense is one of the primary goals of early math instruction. 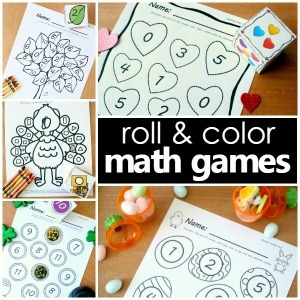 In addition to learning to identify numbers and count, kids must also develop an understanding of how numbers relate to one another and the meaning behind the counting they are doing. In preschool and kindergarten children will learn to identify numbers that are one more and one less than a given number. 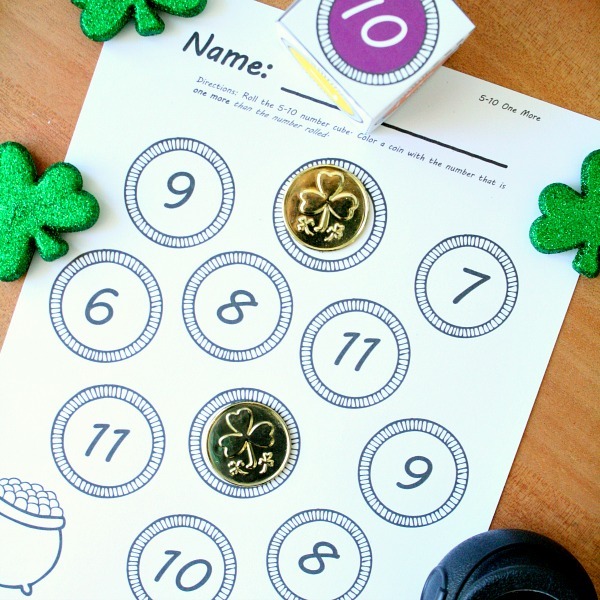 This free printable St. Patrick’s Day Roll and Color activity can be used as a game to practice identifying numbers one more than the numbers five through ten. 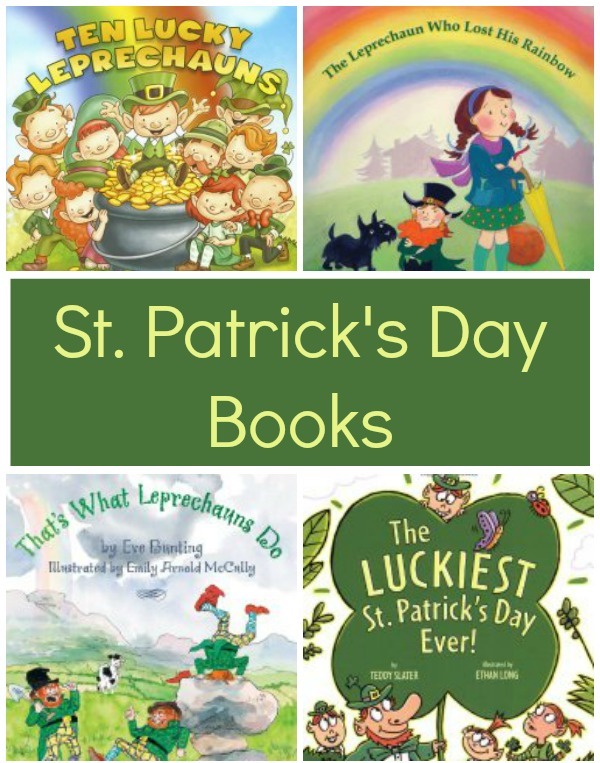 You can use this activity and the full St. Patrick’s Day Roll and Color set in a few ways. 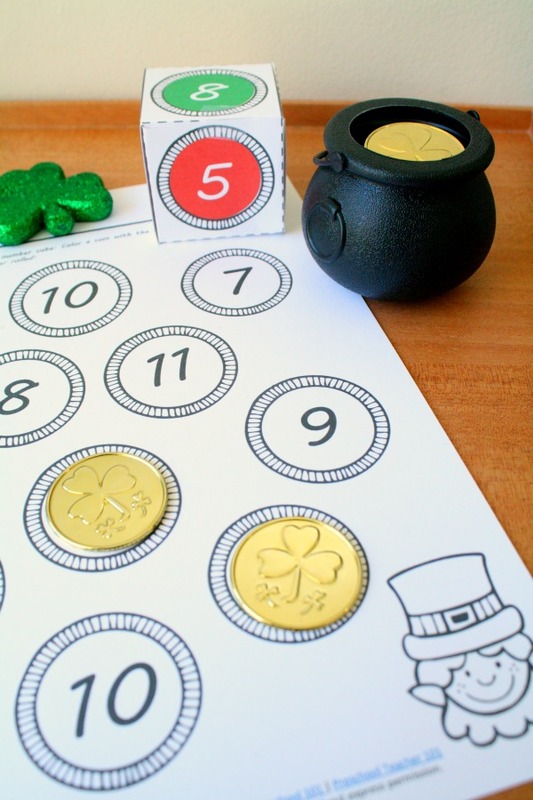 If you’d like to use the set oven and over again you can use manipulatives like gold coins or shamrocks to cover the correct numbers as you play. 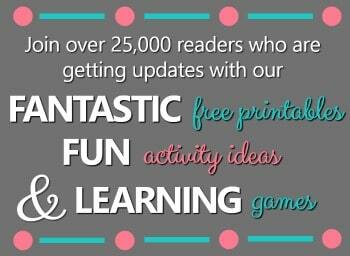 You could also use sheet protectors and dry erase markers. Once you’re done with the items for the year, you can have kids color the spots on the page with crayons or markers. To play all you’ll need is the printable game sheet, the printable number cube, and your choice of manipulative or writing tool for covering the game spots. 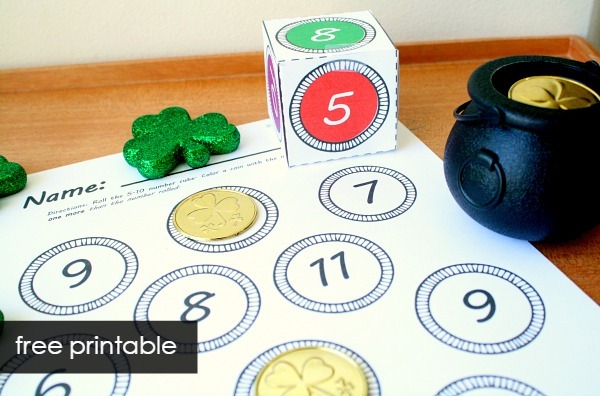 As kids roll the number cube they will cover a coin on the page that shows the number that is one more. In this free printable set you get a game board and game cube to practice identifying one more for numbers 5-10. These skills are most appropriate for preschool and kindergarten students. 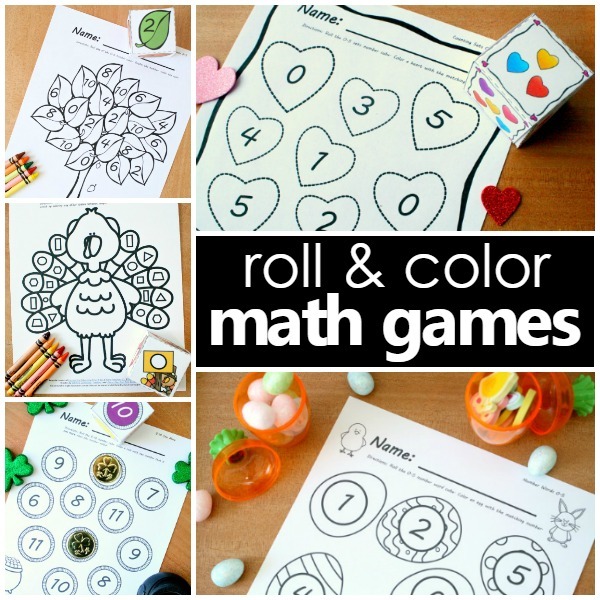 If you’d like to practice other skills or need more options for differentiating instruction then the full 28 page game set may be best for your needs.